Hoping to improve upon the asymmetric genre, Friday the 13th: The Game pits players as their choice of Jason incarnations against a band of camp counsellors. Asymmetric multiplayer titles are a tough niche to nail down as evidenced by relative failures such as Evolve, though genre king’s Dead By Daylight continues to make broad steps to show off its popularity, famously managing to include almost every major classic slasher movie villain in its roster, including Michael Myers and Freddy Krueger. The biggest missing antagonist for Daylight is Jason Voorhees, whose rights were snapped up by Illfonic to instead star in his own asymmetric survival game, where Jason stalks and takes down his prey before they can escape the area. The premise of Friday the 13th: The Game is straightforward, with up to seven players as camp counsellors struggling to work together around the map to put together escape strategies before Jason manages to find and kill them, one by one. To escape, they’ll need to put plans in action to open up escape options — finding a working phone will eventually summon the police, or players can work together to fuel and restore power to cars or boats for a group getaway. Having a number of escape options is nice, keeping Jason on his toes a little and breathing some fresh air into the genre; bold counsellors can even attempt to take down Jason if they manage to find his cabin and steal his mother’s sweater. A number of well-known locations from the movies are available as maps, including Camp Crystal Lake, Packanack Lodge, and Higgins Haven, with some maps also having smaller versions for faster games. The areas are true to their movie origins and are easy to navigate once the maps are learned due to the mostly static nature of map layouts, though this reduces interest and stress for the counsellor players — and in this genre, stress and fear for survival are expected. A number of counsellors are available to pick from, and unlike Dead By Daylight these aren’t purely cosmetic choices; each character has their own stats which govern how well they handle stressful situations, repair and movement speeds, and how effective they are at hiding and avoiding detection whether working on objectives or hiding for their life. Of course, counsellors aren’t left to their own devices the whole time. An eighth player, picked at random before each game starts, plays as their choice of Jason — with variations from most of the movies available, each with distinct looks, weapon of choice and stats. Each version essentially plays the same way with small differences in things like speed and ability cooldown rates, which may be disappointing for killer mains hoping for a variety of playstyles. 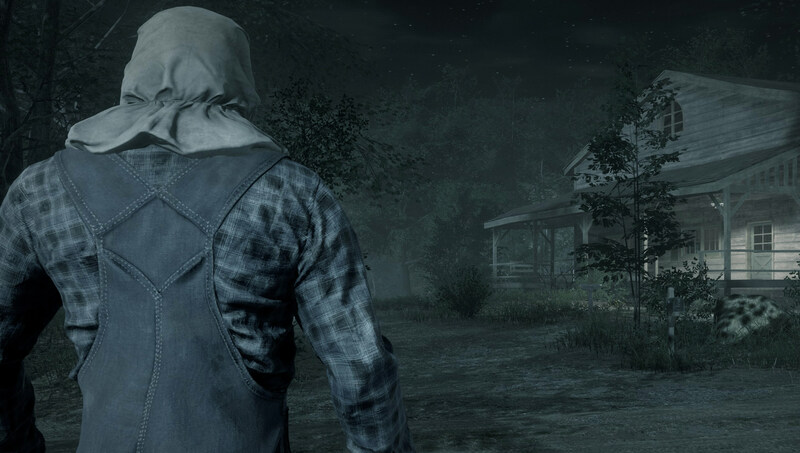 Jason players get a number of special abilities to help them navigate the sprawling maps and take down their prey, being able to teleport to any spot on the map as well as rushing forward as an ethereal, invisible spirit to help chase down survivors. 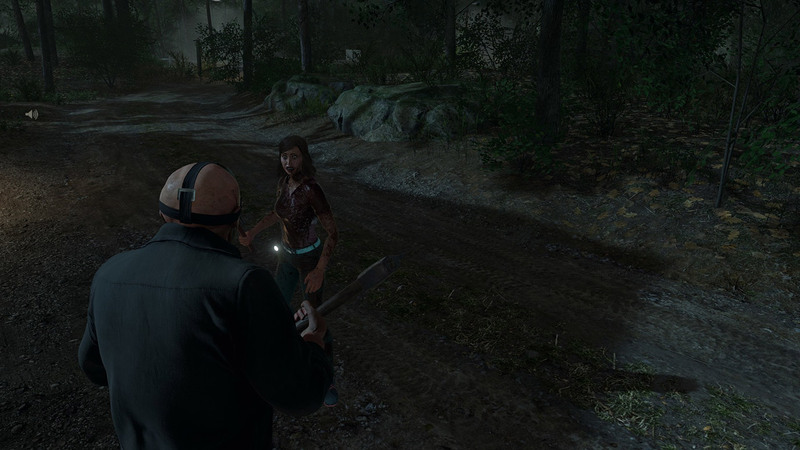 A detection ability helps track down counsellors, with noise such as scared players or loud buildings causing a bright glow, though this can be manipulated a little by the counsellors turning on radios within huts to distract Jason. Unfortunately, while on the surface the game looks and sounds interesting, it falls flat. The game has an array of weird and unusual bugs — from getting stuck in windows, to characters literally floating off and running through the air — and performance is very poor, especially on console. Sluggish framerates and extremely unresponsive controls make the game extremely frustrating to play. Friday also fails at the most crucial part of a game like this: The killer simply isn’t a threat. 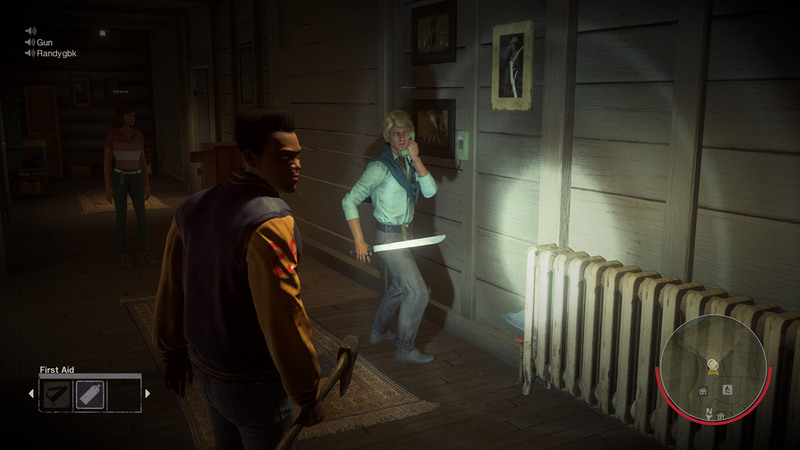 While games like Dead By Daylight and Last Year have fast, dangerous killers who can’t be outrun, Friday lets most counsellors trivially run away from Jason, leaving Jason players frustrated and having to rely on the extraordinarily-unfriendly dash ability that he has, hoping that they won’t overshoot or get stuck on terrain for the tenth time while using it. Rediculous animations, vexing controls, and gameplay that favors counsellors far too much make for one giant pile of disappointment. GameCynic purchased a copy of this game to review. This does not impact our review or score. We reviewed the PlayStation 4 version.